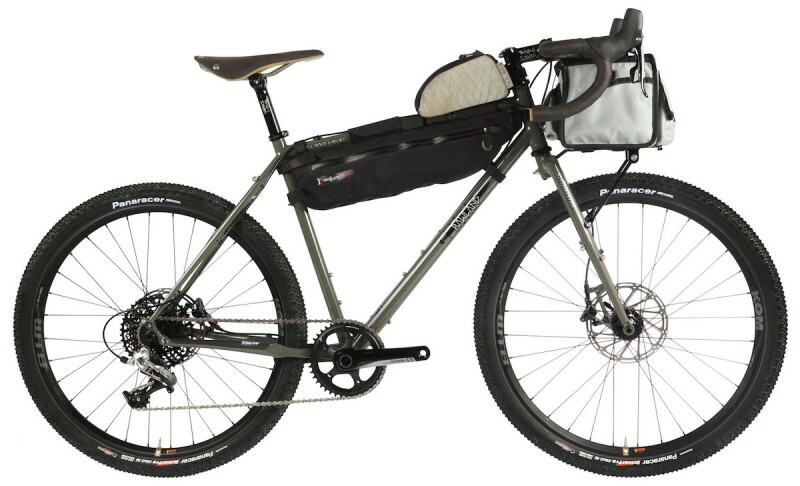 If you have not yet heard of the Rawland brand, it is a relatively new, ten-year cycling manufacturer who has a knack for fine steel and creating powerful bike before the niches of gravel and cyclo-crossing ever became a thing. 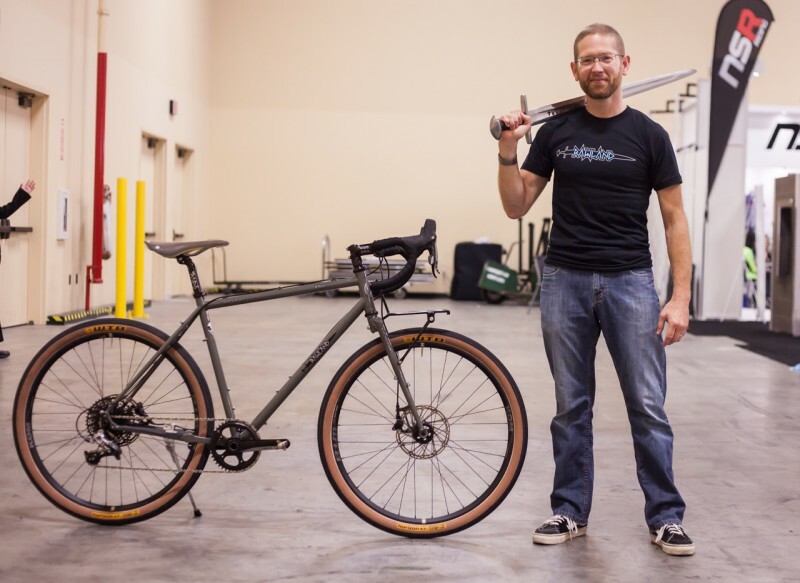 Rawland Cycles was founded 10 years ago in 2007 by Minnesotans Sean and Anna Virnig, who live in gravel country — with a passion for exploring the trails, back roads, and wanting to create adventure bikes, they have successfully carved out a niche in cycling. 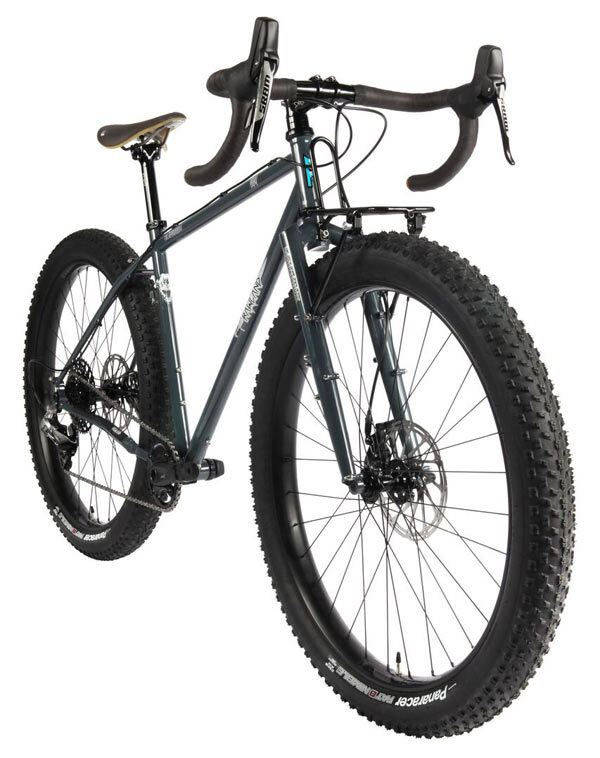 Rawland was one of the first to design an all-around bike with the 650B/27.5-inch wheel size, and they embrace fatter tires and creating bikes that are ready to take on anything. 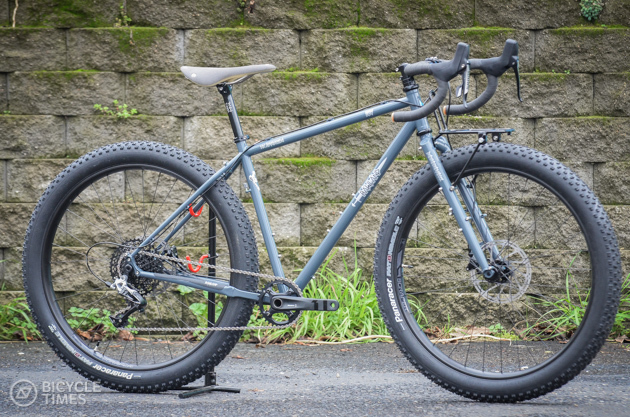 With the love and appreciation of gravel, mountain, and CX bikes rising higher than ever before, Rawland has been making some beautifully unconventional cycles with extremely high quality. 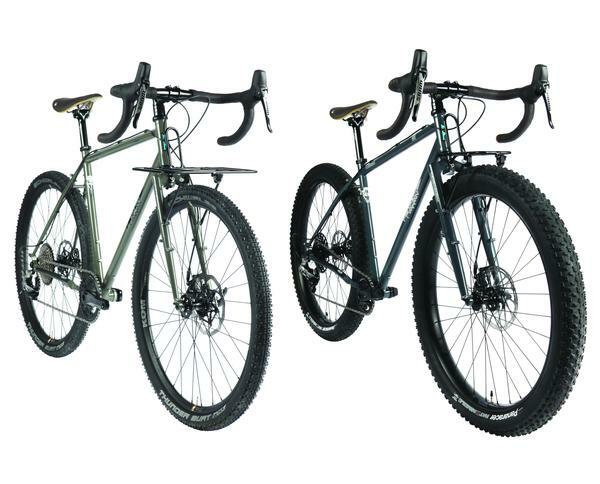 Made in small batches, the company only offers a couple of bikes right now (the Ulv and the Ravn). We’re going to focus on their second model, the Ravn, because of one thing: it’s a 26-inch road bike that is a real lightweight bruiser — made from high-quality materials and perfect as a rough-terrain bike. Why Do We Love Big Wheels So Much? Tell me that doesn’t inspire you to hit the country, the gravel, the canyons, or the trail. Wherever you live, this road bike is more suitable than most to take on a wide range of unique terrains. The Rawland Cycles’ logo and bike decals also say it all: with a strong, Viking-inspired logo theme with a Nordic, Viking sword incorporated, it is clear to see that this is a niche brand that takes its metalwork seriously — and it shows in the quality of their bikes. 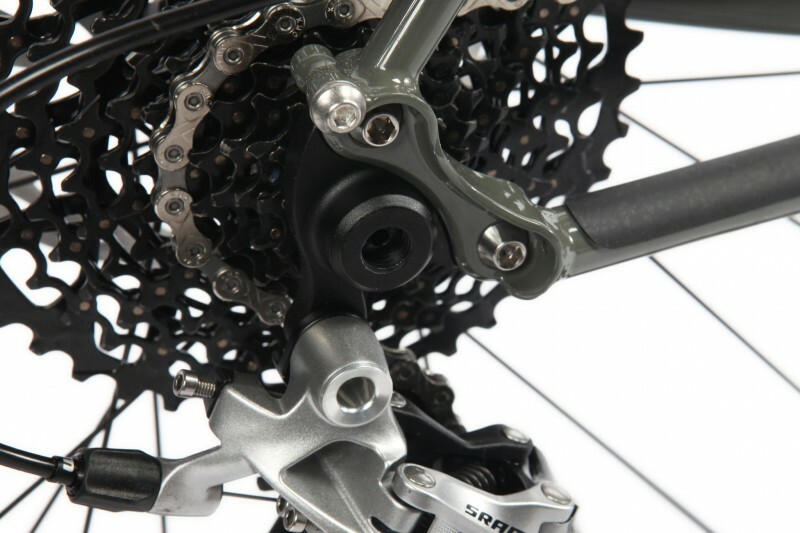 The frame weight is a mere 4 lbs, 7 oz, with a fork weight of 2 lbs, 12 oz. This is what I like to call a lightweight bruiser — capable of withstanding many terrains while remaining graceful and powerful. While the overall weight ends up being around 24 pounds, it doesn’t feel heavy due to the responsiveness and balloon tires. The custom-drawn steel (or Staal) is drawn from Rawland’s custom-built mandrels, which make sure that gauge profiles and butting lengths are proper. The clearance on this bike is amazing and can fit huge tires. This is ideal for a wide range of terrains. What makes the Ravn so special is Rawland’s use of superior custom steel. 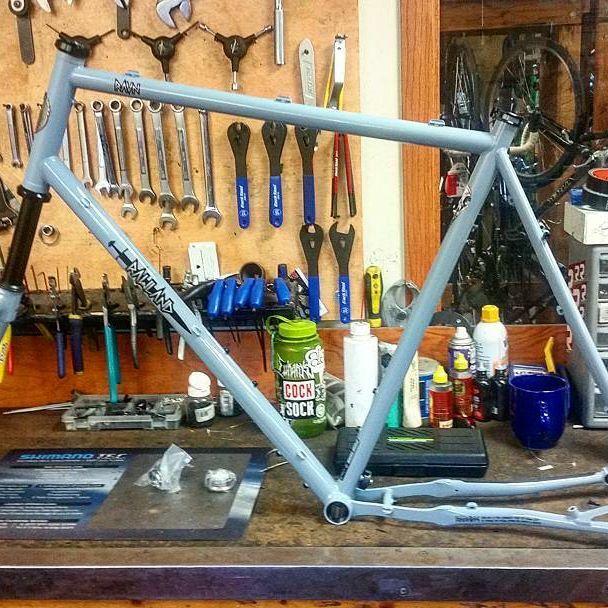 The Minnesota brand uses a unique, custom-drawn “Rawland Staal” in the construction of their framesets. 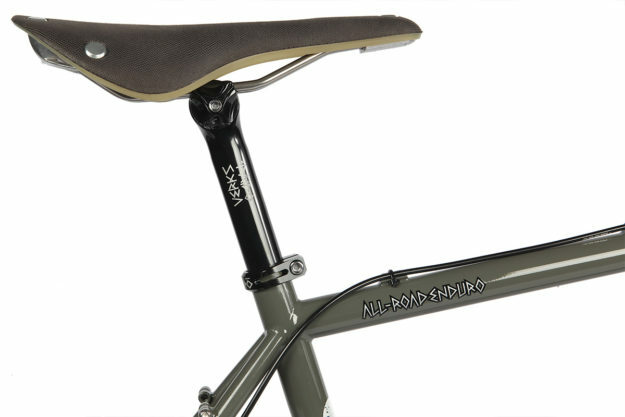 This Staal is a “super-premium” material that uses triple-butted 4130 chromoly with .8/.5/.8/1 gauge profiles in the main triangle of the set. Chromoly is a strong steel alloy that is made primarily of chromium and molybdenum. This makes the bike lighter and stronger, as well as a much better material than aluminum or other alloy bikes (think of the difference between airplane materials and spaceship materials). This Staal is produced with wonderful patience and care, with Rawland maximizing the grain structure density, resilient strength, and controlled flex by butting tubes four times during manufacturing (as opposed to only twice for most butted 4130 frames). This is a much superior construction method. Rawland Cycles also heat treats certain tubes (such as the down tube) for increased strength, while selectively not heat treating other tubes (the top tube). The lightweight strength and forgiving ride feel are just two benefits of the Staal tubes being superior over most production steel bikes. While most steel bikes are heavy, feel clunky, and can be unresponsive, the Ravn is lively, lightweight, and exceptionally strong. …and beyond. 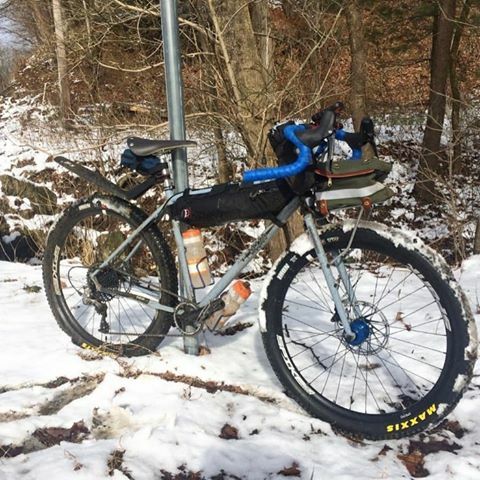 Made for adventure, you can hit the pavement or into the wilderness with this bike — and this is why we have featured it in this week’s bike reviews. Now, you may have read this thinking: this is an awesome bike — but how much will it cost me? 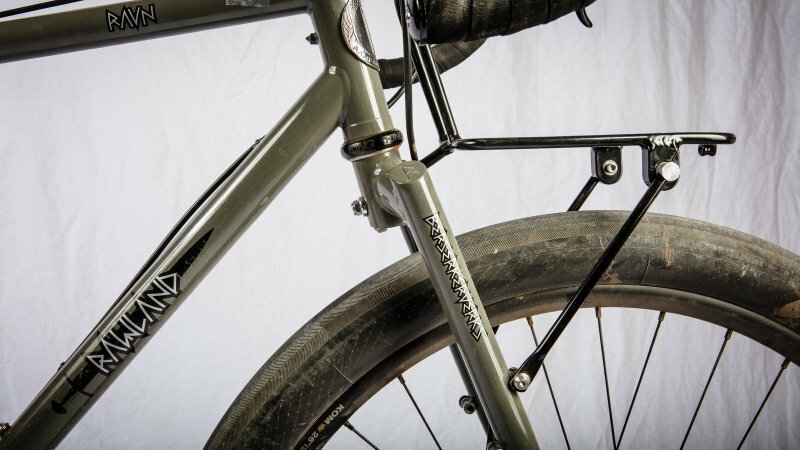 Like most amazing bikes, you’re probably thinking an arm and a leg — thankfully, Rawland really comes through with a reasonable price for such quality. Available in 54, 56, 58, and 60cm sizes (which includes the headset, clamp, stemcap, and skewers, the price tag is a good deal for quality steel like this. 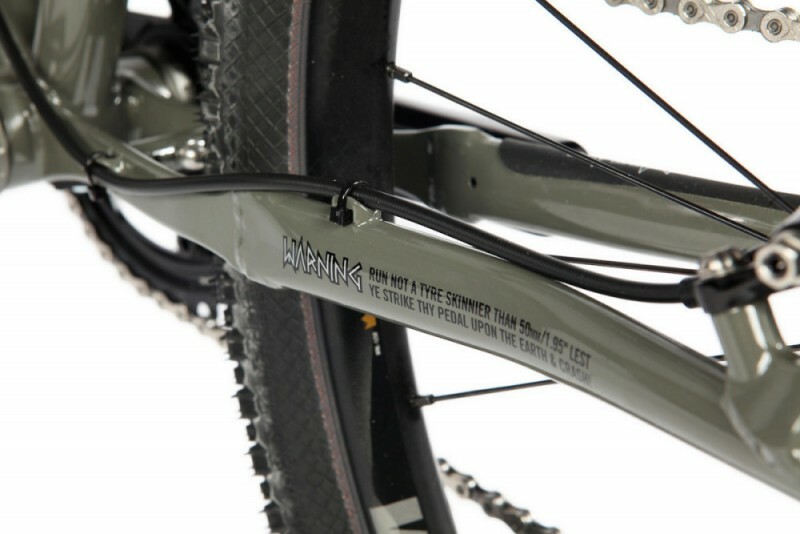 The Ravn is optimized for 26” or 650B/27.5” tires. 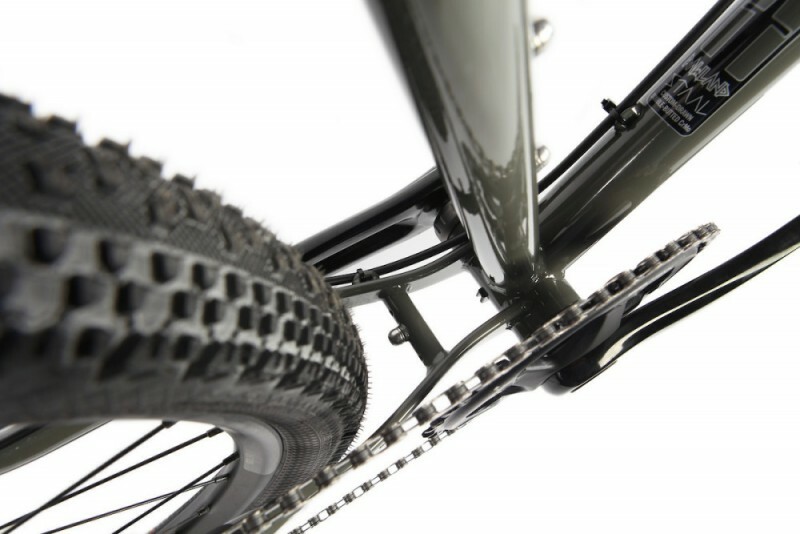 You can run 26mm x 55mm / 650B x 42mm with fenders or up to 650B x 48mm without fenders. 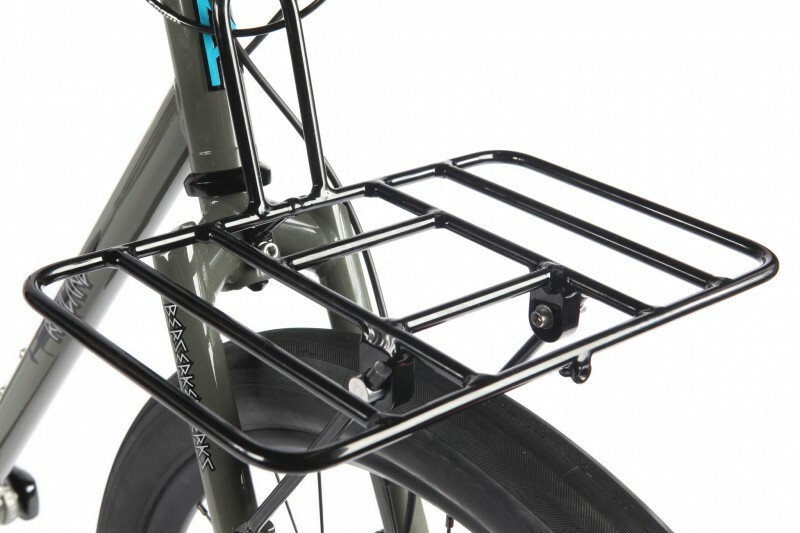 Whether you want to call the Ravn a ‘Road Plus’ bike, a Rando, or an All-Road Endurance bike, it is certainly an unconventional, unique, and quality ride that is nearly too hard to resist.